We’re passionate about delivering the best possible service to our clients. 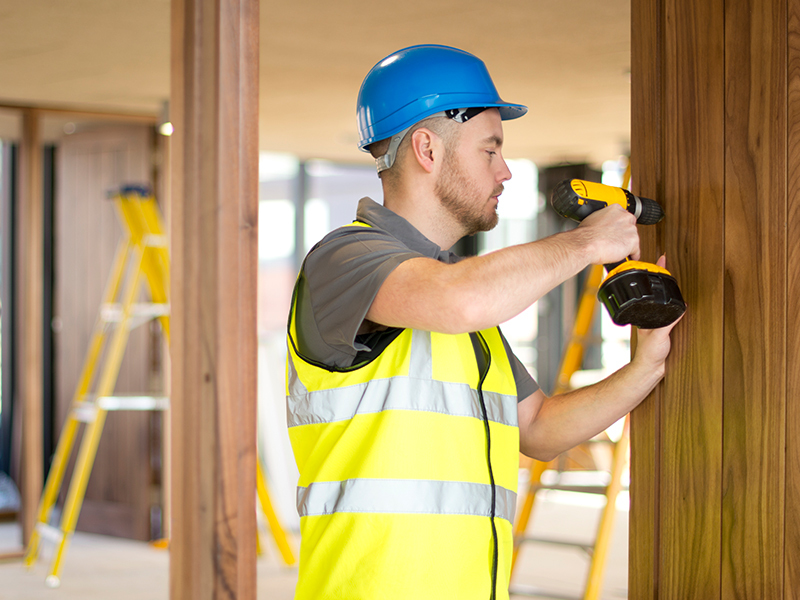 We are a trusted and experienced integrated buildings service provider, specialising in the design and installation of electrical and lighting systems, commercial refurbishment and delivering planned and reactive maintenance solutions. 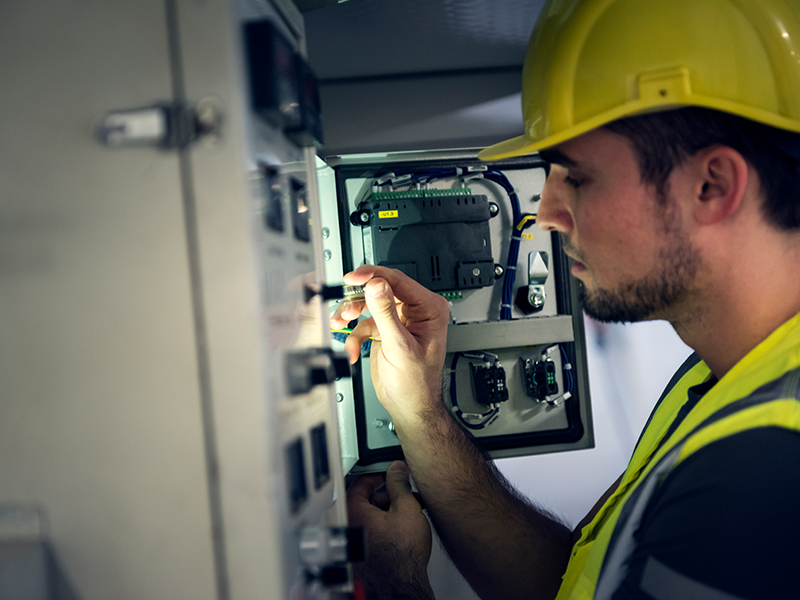 Our highly skilled engineers advise, design, install and maintain complex electrical systems across a broad range of sectors. Trust our experienced team to modernise, extend, adapt, design or upgrade an existing premises in a cost effective way. 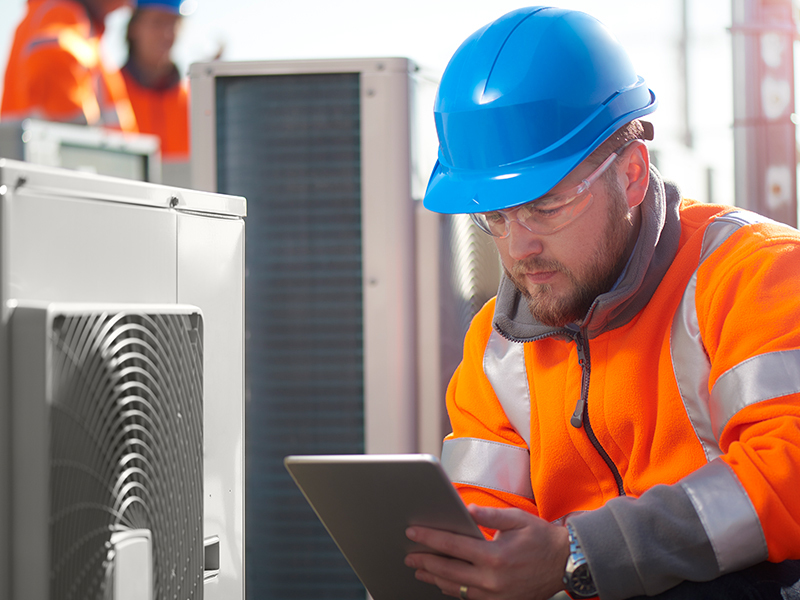 We provide planned and reactive maintenance programmes to a variety of commercial clients and public sector organisations. We’re passionate about delivering the best possible service to our clients. We have the skills and expertise you need to get the job done in a timely, considerate and professional manner. 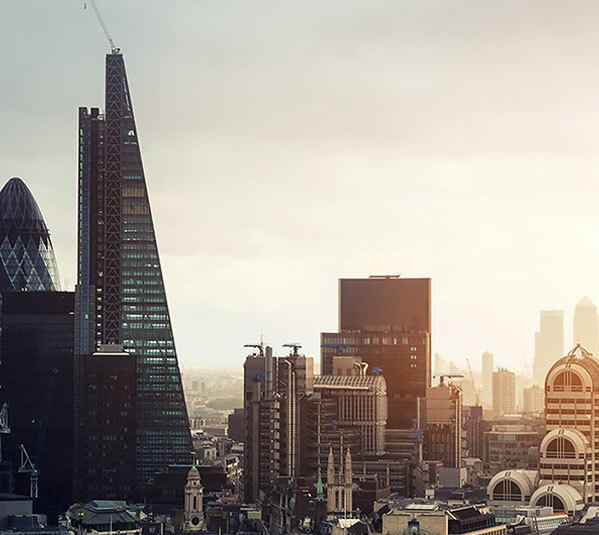 We've transformed iconic buildings, designed and installed cost and energy saving solutions to protect our environment and kept residents and employees safe and comfortable by maintaining and repairing their homes and work premises. We strive to deliver accountability, honesty, integrity and reliability in all of our undertakings with customers, employees, suppliers and partners. We take great pride in our work and our strong personal links with the local community.